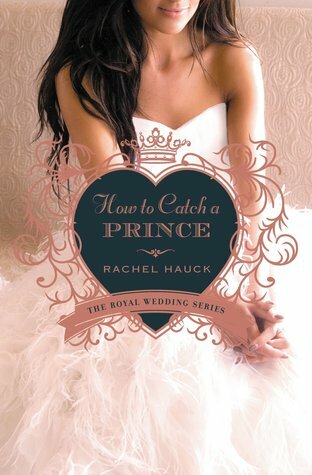 Next > A LOOK BACK at “Once Upon A Prince” by Rachel Hauck | Royal Weddings series #1 | Review marathon! I love this kind of marathon, JC!! 🙂 Thank you! My pleasure Rachel! LOVE your books!